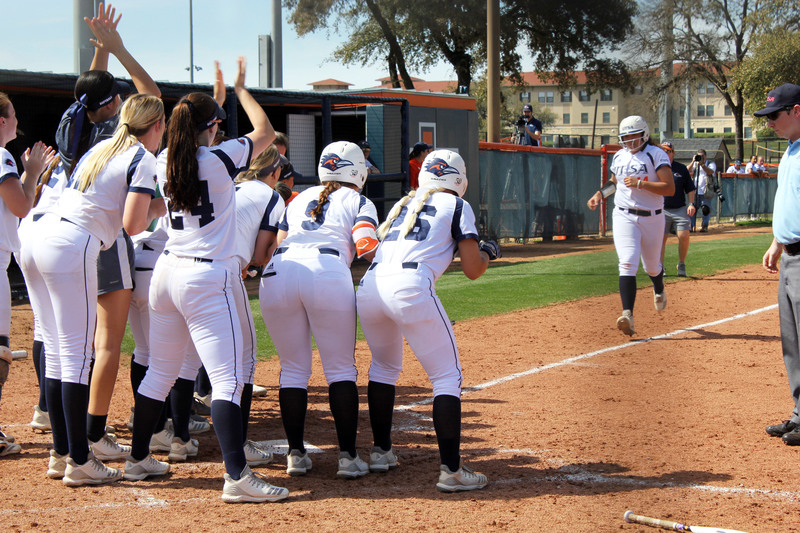 UTSA softball (17-22) faced Texas State University in the rival game of the season on Wednesday, April 10. 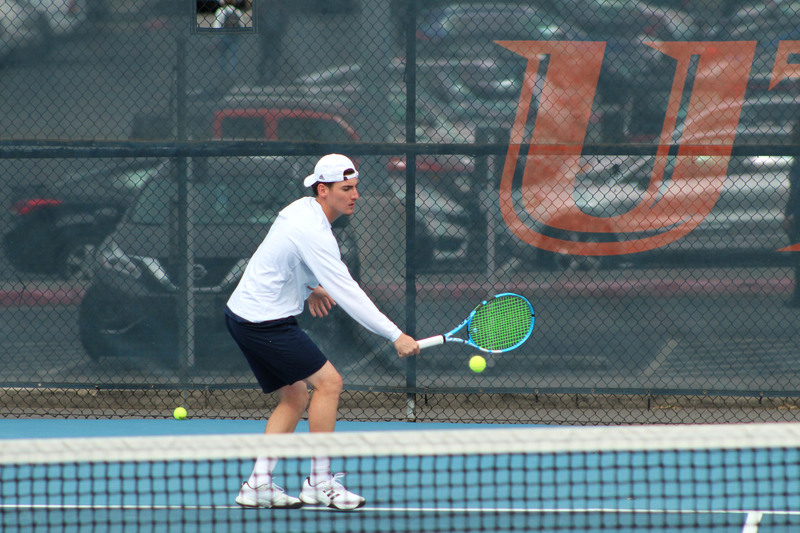 With a strong third inning, the Roadrunners looked for the win but fell short by two runs. Opening the game, the Texas State Bobcats hit a single, putting a runner on base. With a double up the middle and a stolen base, the Bobcats scored the first run of the game. Looking to answer in the bottom of the third, Celeste Loughman hit a single between the outfielders, moving Kylea Nix into scoring position. Bailee Baldwin stepped up to the plate and hit a three-run home run to right field, scoring Nix and Loughman. This hit put the ‘Runners at a 3-1 advantage moving into the fourth. The Bobcats answered with a home run, but the ‘Runners held onto the lead, 3-2, in the fourth inning. In the bottom of the fifth, Nix hit a single down to right field and was relieved by pinch runner, Hannah Boring. Brycen Blinco hit a sacrifice bunt to advance Boring to second. Loughman then reached on an error to score Boring, adding another ‘Runner run to the board. In the top of the seventh, the Bobcats answered with six runs to gain the lead, 8-4, putting the ‘Runners in critical condition. Loughman doubled to right field, scoring Blinco, in hopes of regaining the lead. Madison Washington hit a sacrifice fly to send Loughman over home plate, but the ‘Runners were unable to secure the lead and finished the game 8-6. The UTSA softball team will be taking a trip to the beach, where they will face Texas A&M-Corpus Christi University on Wednesday, April 17, then will travel to Denton for a three-game series against the University of North Texas on April 19 and 20.